Kentucky knows fried chicken. In fact, many would say this finger-licking delicacy was created in the Bluegrass State, thanks to Colonel Sanders and Lee Cummings. 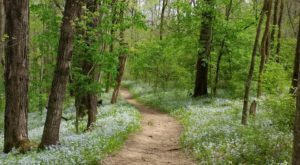 Whether this is true or not, one thing we know to be fact is that Kentucky serves up the crispiest, juiciest recipes you’ll find anywhere else. 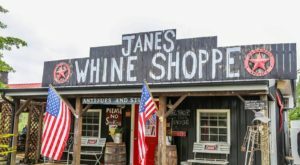 If you ask a Kentuckian where to get the best fried chicken, you’ll surely get many different answers. So, here it is – the list you’ve been waiting for. 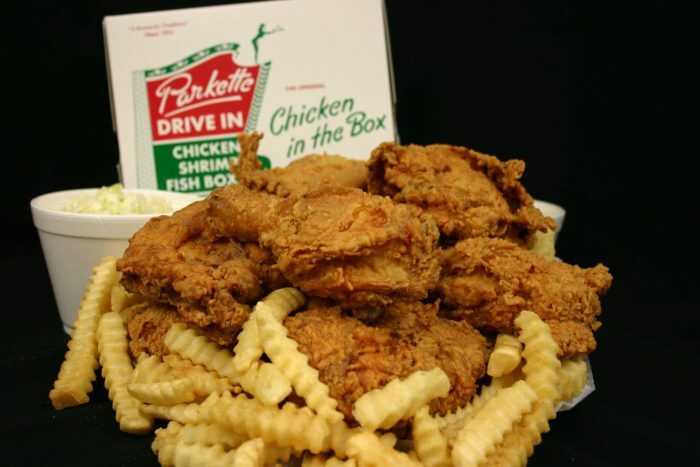 Add it to your bookmarks and start planning the ultimate Fried Chicken Bucket List in Kentucky. 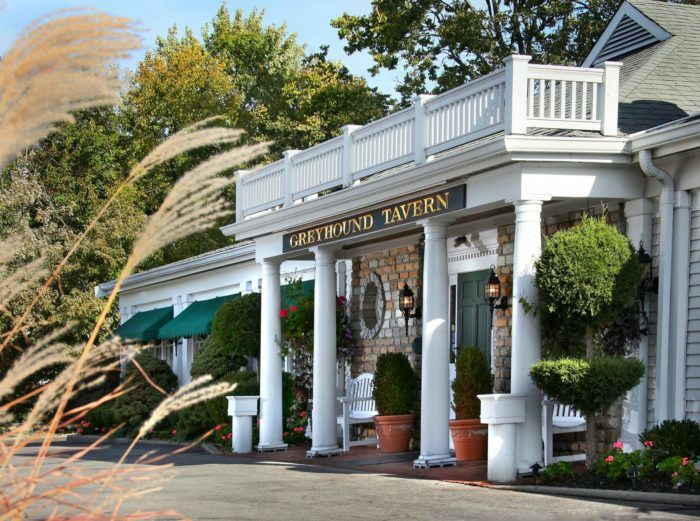 Greyhound Tavern's famous fried chicken is on so many "best of" lists, it's hard to keep track. 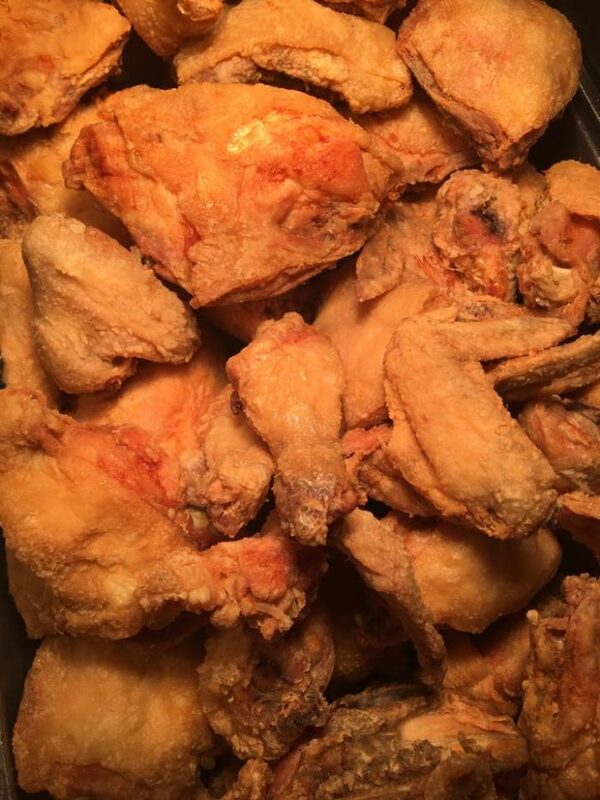 Enjoy their classic take on this southern speciality on a Monday or Tuesday for Family-Style Fried Chicken night or any other day of the week! 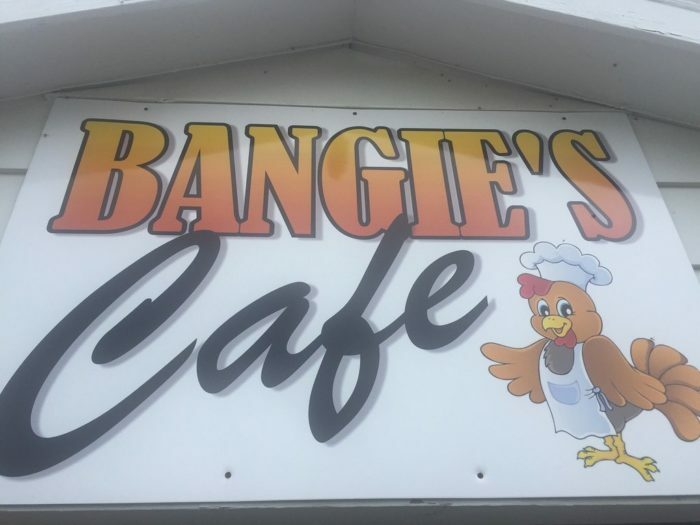 Bangie's Cafe - formerly Bon Ton Mini Mart - had big shoes to fill when it replaced this local favorite. 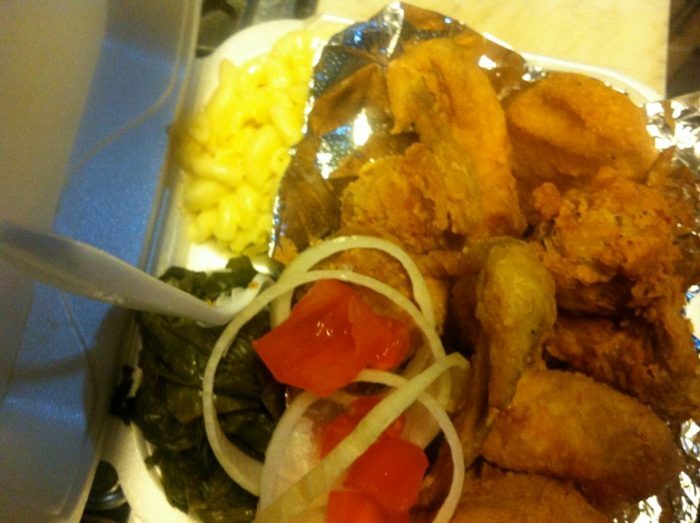 But its homestyle menu and made-to-order fried chicken all deliver in a tasty way. 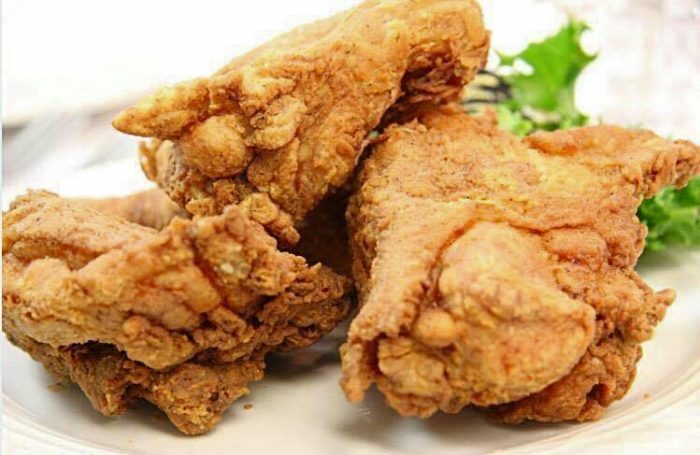 Open since 1933, Colonial Cottage has been serving up the best fried chicken to the community ever since. 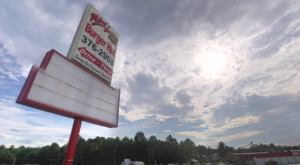 This Erlanger landmark is family-owned, award-winning and absolutely delicious. 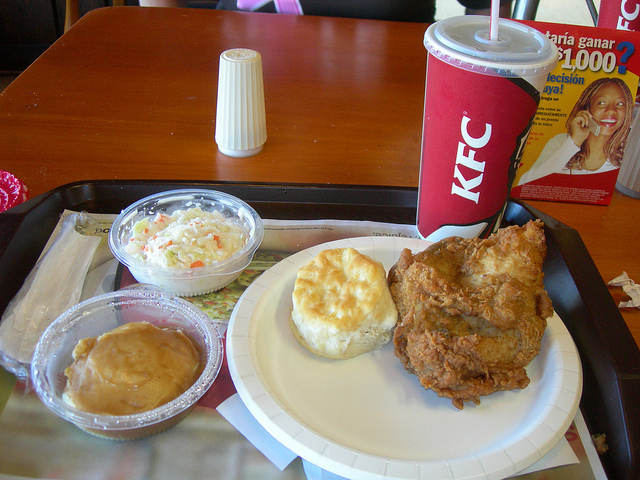 It just wouldn't be right to make a list about fried chicken in Kentucky without including KFC. 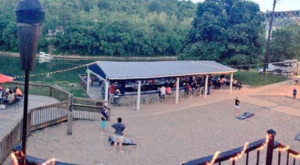 Love it or hate it (although most seem to love it), it's a Kentucky claim to fame and this original location is the ideal spot to enjoy a bite of Original Recipe. 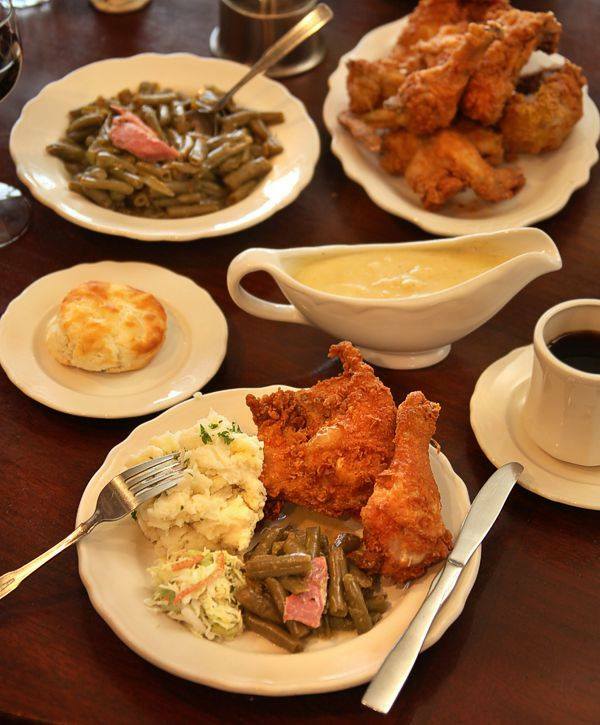 Step back in time and enjoy Beaumont Inn's famous yellow-legged fried chicken. 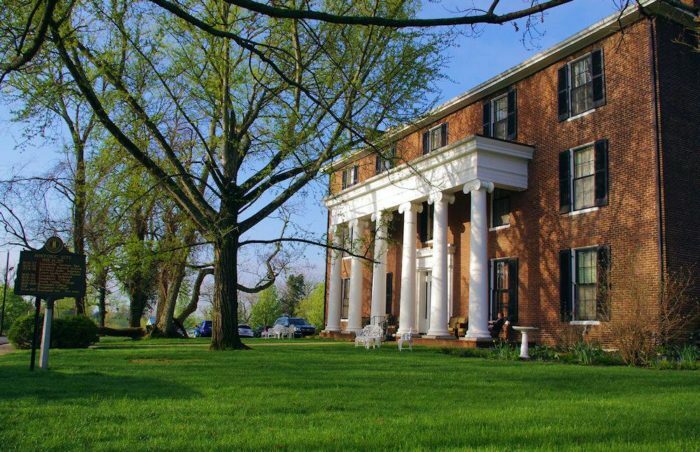 This charming inn is open for dining daily, but make a reservation for brunch to try a little of everything. 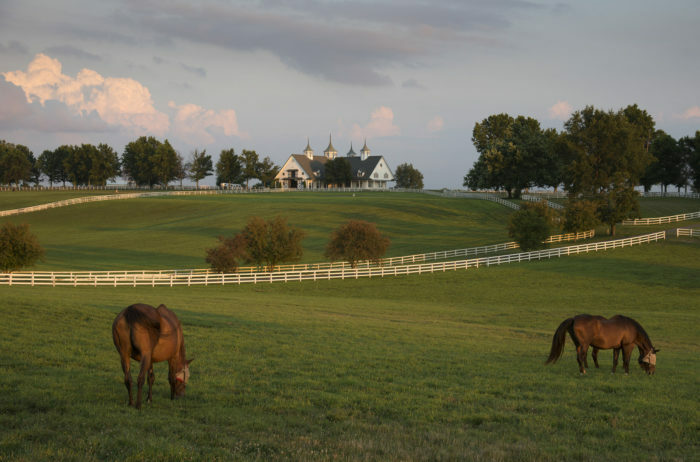 Or better yet, stay a few nights and enjoy many nearby Kentucky attractions - and a few fried chicken meals. 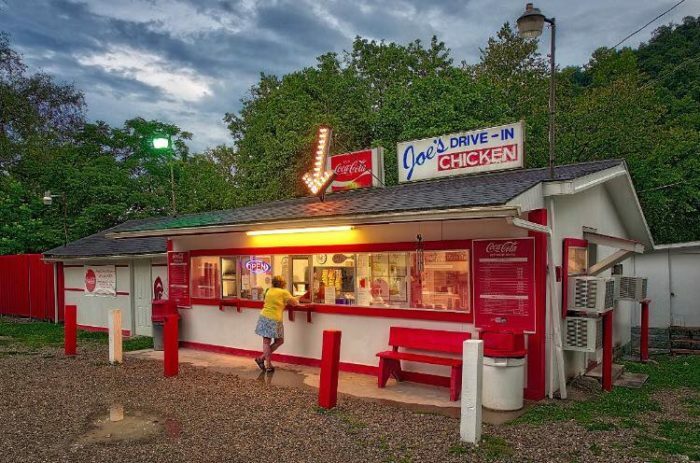 The residents of Isom, Kentucky already know this, but their Joe's Drive-In has some of the best fried chicken you'll find in the entire state. Crispy, moist and definitely worth a stop at this friendly chicken joint. 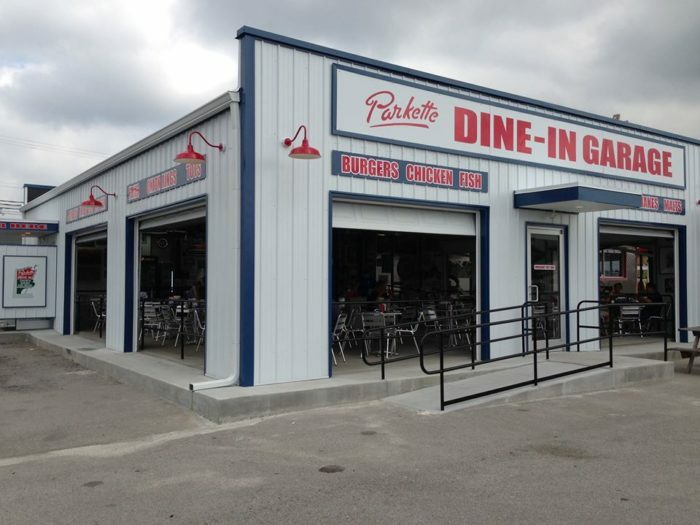 If you want amazing fried chicken with a side of retro flair, try Parkette in Lexington. 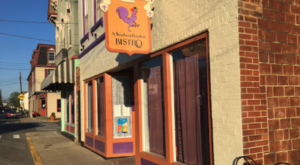 It's a fun atmosphere and the chicken with a slice of pie is the perfect Kentucky meal. 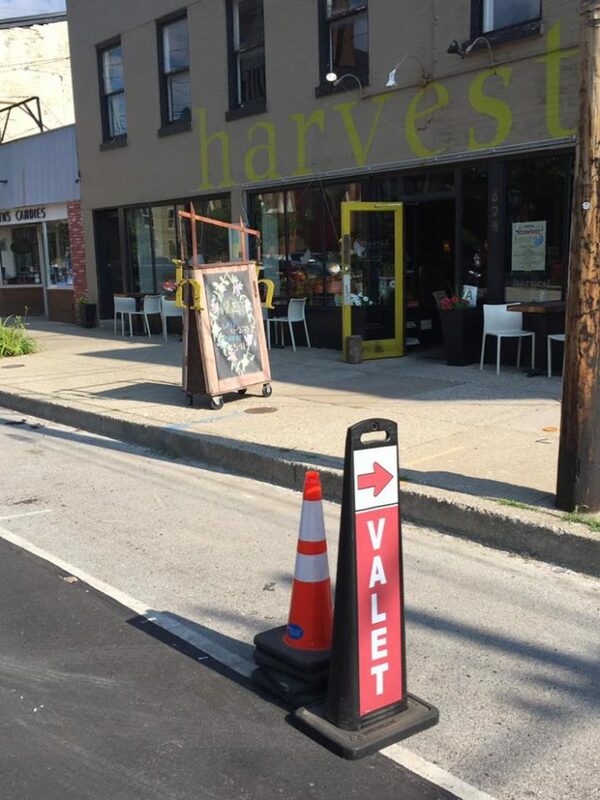 Harvest in Louisville is serving up what may be the freshest fried chicken in the state. 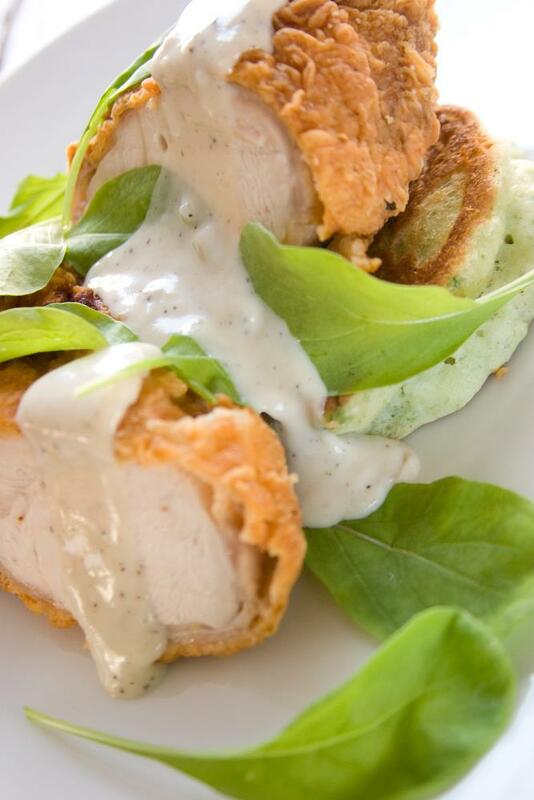 This farm-to-table eatery serves buttermilk soaked chicken with classic country braised greens and mashed potatoes. Oh, and fresh, homemade gravy on top. 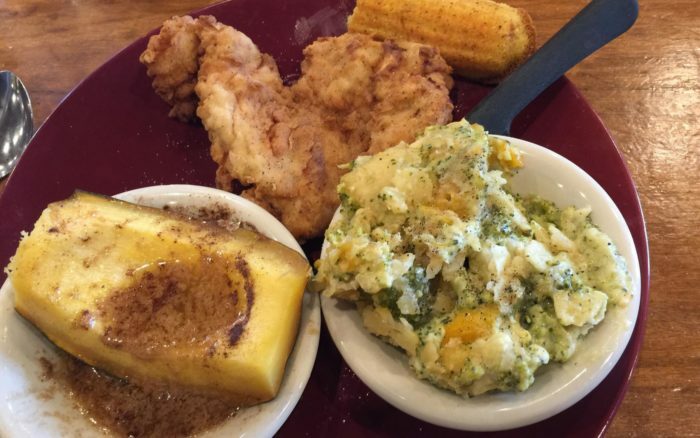 At Ramsey's the side choices almost outshine the chicken. Almost. 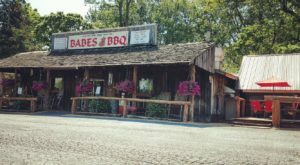 Their "Meat and Three" menu option is very popular and for good reason. 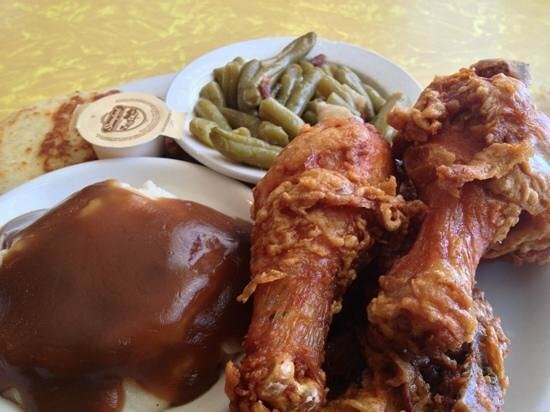 The fried chicken is homemade, crispy, fresh and together with the sides makes a stellar meal. 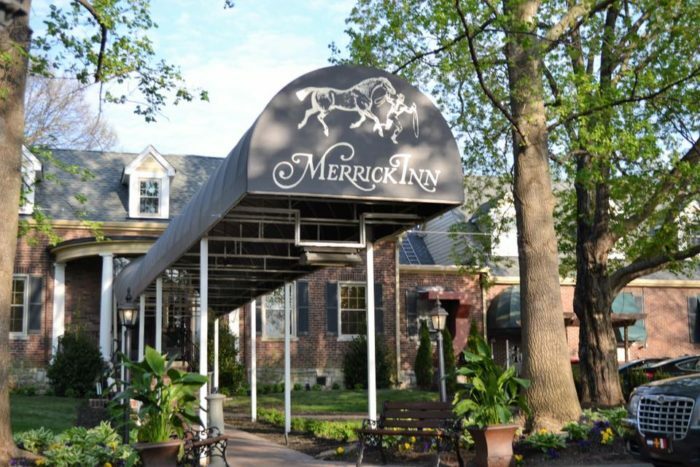 Merrick Inn gains its spot as many claim it is the best fried chicken in Lexington. 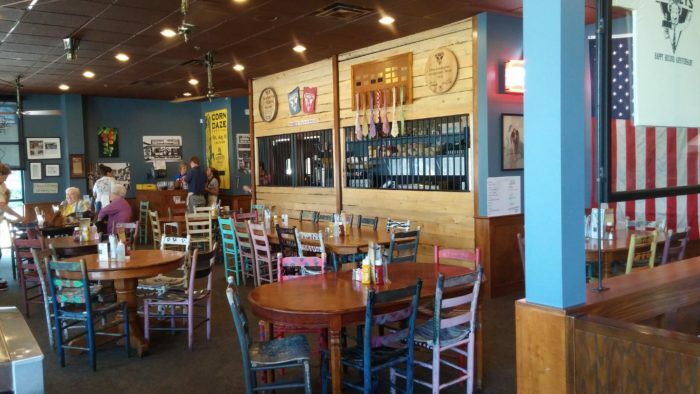 This local establishment is known for its consistently delicious chicken, good service and country home feel. 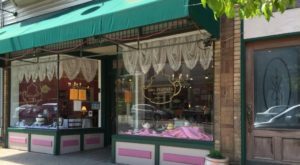 Allow Shirley Mae to welcome you into her kitchen and share a meal at this charming cafe. 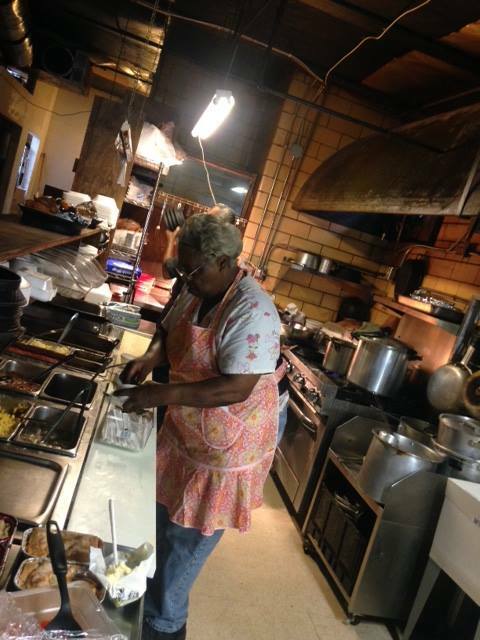 Her fried chicken wings are made to order and everything on her menu is handmade with love and careful attention. 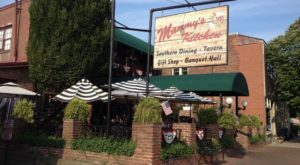 Dining at Shirley Mae's is a slice of soul food heaven in possibly the warmest atmosphere in Kentucky. 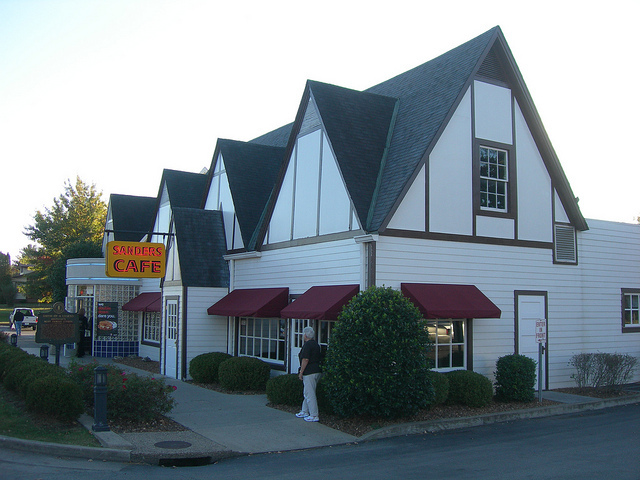 If this list hasn't satisfied your appetite, then plan to head to the mecca of fried chicken in London, Kentucky. 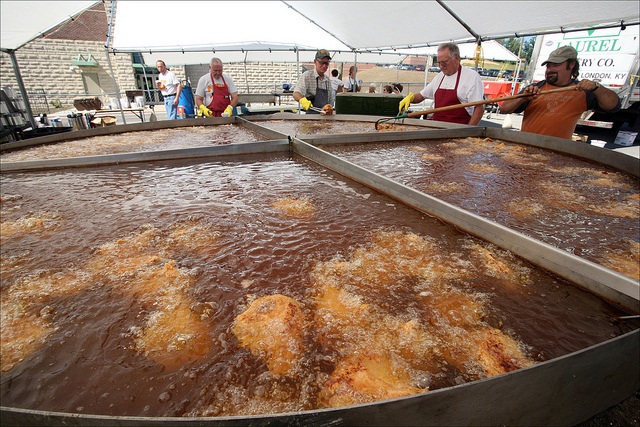 September 21st-24th, the town will host the 24th annual World Chicken Festival, one of the state's largest festivals celebrating what else but fried chicken. Should I pass you a napkin? 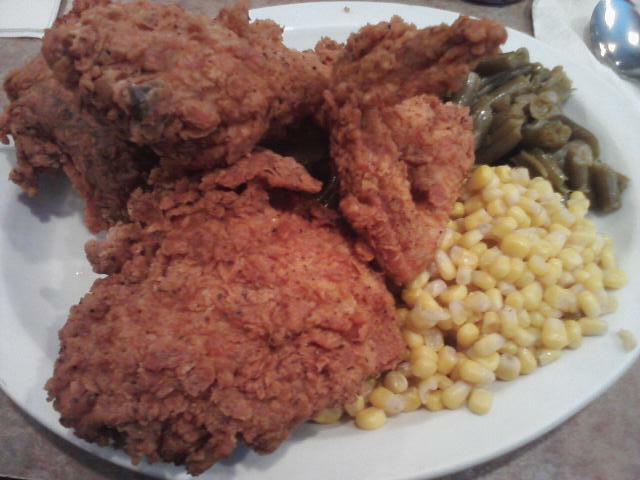 Fried chicken is a southern staple and Kentucky does it right. How many of these favorites have you tried? Which ones did we miss? Let us know in the comments below!